corrects a fast food restaurant’s sign with three words and three errors. Writing skills are demonstrated with examples and instruction. The transcript is provided below. 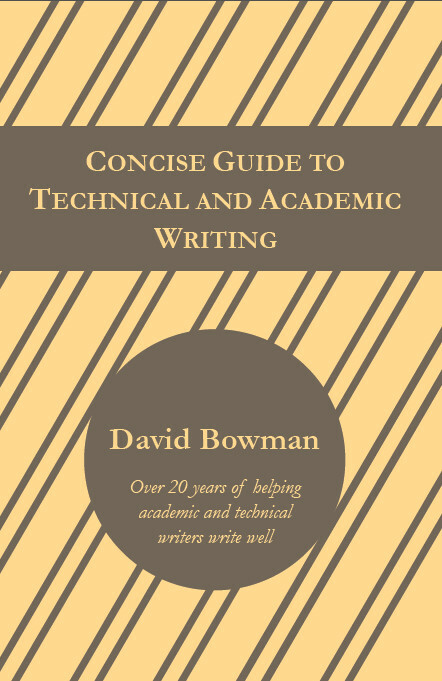 For more information about David Bowman’s writing guides, please visit http://hostileediting.com. To contact David Bowman at Precise Edit, please email him at info@preciseedit.com. Red Ink Beer is supported by Precise Edit and Hostile Editing. points out a major writing failure from Twitter. Writing skills are demonstrated with examples and instruction. For more information about David Bowman’s writing guides, please visit http://hostileediting.com. The final stage of the writing and editing process is proofreading: correcting any errors in spelling, punctuation, word usage, and format. Roughly 75% of what I do while proofreading clients’ documents is correct commas. When I teach university writing courses, I ask the students, “What’s the number one thing that confuses you about punctuation and grammar?” In every class, someone says “Commas,” and about half of the students nod in agreement. Ok-what’s wrong with that statement? It seems to say that the corpse is swimming happily, which is a rather odd thing for corpses to do. The problem is that the introductory phrase is a dangling modifier. This means that the subject (stated or implied) of the introductory adverbial phrase doesn’t match the subject of the sentence. In the example above, the subject of the main sentence is “the corpse.” However, the implied subject of the introductory phrase “swimming happily” is he. Because they aren’t the same, we, the readers, are left with a rather strange image. Without having any additional clues about the subject, the reader will assume that the subject of the introductory phrase is the same as the subject of the main sentence. This is why why the corpse seems to swimming happily. This seems to imply that the plan is a professor. That’s odd, too. The subject of the main sentence is “plan,” so without any clues to tell us differently, we assume that the subject of the introductory phrase is also “plan,” making “plan” a professor of economics. Even if we had the clues, however, the phrase would still dangle because the subjects would be different. That’s what a dangling modifier is: an introductory phrase or clause that doesn’t have the same subject (implied or stated) as the main sentence. Thus, to fix these dangling modifiers, we need to make the subject (implied or stated) of the introductory phrase the same as the subject of the main sentence. Here are possible revisions for the above examples. Do you know any dangling modifers that amuse you? Have you heard any dangling modifiers or seen any in print (hint, listen to CNN)? Please share below! Filed under Editing, Mechanics, OOPS! Grammar question for cover letter. I’m not a English native,and i would like write a cover letter therefore, i need a help for the grammar correction :) thanks in advance. is this sounds right? because I’m not sure on this. can serve the same grammatical function as the word or phrase it renames. If the word or phrase passes these two tests, it is an appositive. Here’s a sentence with an appositive. 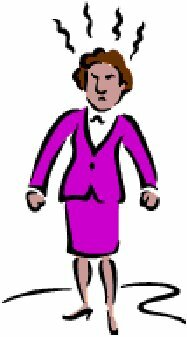 Let’s take a look at the phrase “a harsh and stubborn woman.” Is this an appositive? The committee chairwoman, a harsh and stubborn woman, scorned the director’s request. First test: In this sample, the phrase “a harsh and stubborn woman” renames “The committee chairwoman.” It means the same thing. This satisfies the first test. Second test: “The committee chairwoman” is the subject of this sentence. However, if we leave out this subject, then “a harsh and stubborn woman” will serve as the subject (minus the commas around it). In this way, “a harsh and stubborn woman” can serve the same grammatical function as “the committee chairwoman.” This satisfies the second test. When I teach writing courses to business professionals, I often get asked questions about the “rules” for writing e-mails. These students want to communicate professionally, which is why they are in my classes, and this includes how they present themselves and deliver their content in e-mails. In response to the question about e-mail “rules,” I answer that I don’t know of any. 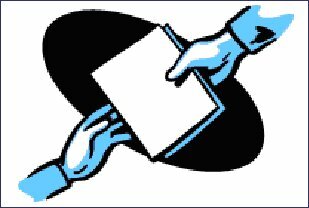 What I do offer, however, are guidelines for business and personal letters, modified for the e-mail format. These guidelines follow two basic principles. 1. Business e-mails and personal e-mails serve different purposes. 2. Business e-mails are formal correspondences. With these two principles in mind, here are 6 guidelines for writing e-mail.